Manufacturers can smooth the process of design through manufacturing by using on a single development environment. In this product demo, you will see how Autodesk Inventor can bring CAD/CAM from various software vendors into one workflow to enable easy collaborative communications. 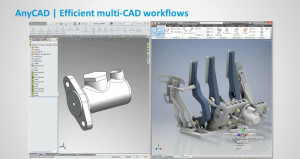 The webinar is sponsored by Autodesk and free for ENGINEERING.com members. Please register by completing the form on this page. Lars Christensen has over 20 years of experience using CAD and CAM in the design and manufacturing industries. He has built complex molds, plastic extrusions and stamping dies. 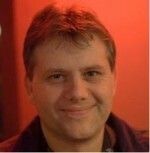 Lars is a certified SolidWorks Elite professional, certified for teaching, data management, and simulation. Lars is also an award winning writer on cadcamstuff.com.